Week 6 of Fast Break Friday Night featured conference games in the 5A East and non-conference tilts for 4A, 3A, 2A, & 1A teams. Valley View beat Bay 71-57 in our Game of the Night. The Blazers take a 7 game winning streak to next week’s 4A-3 Tournament. We’ll update this page later tonight with highlights. 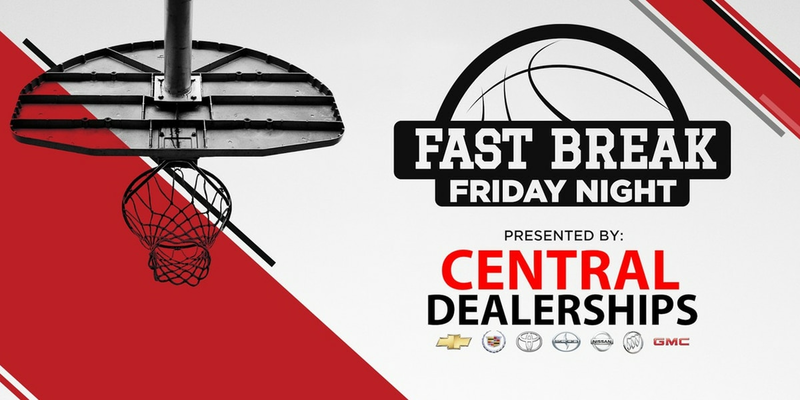 You can follow Chris & Matthew on Twitter along with following the Fast Break Friday Night Facebook page.